Book Egyptian Museum tour to spend your day visiting one of the top important sightseeing in Cairo. 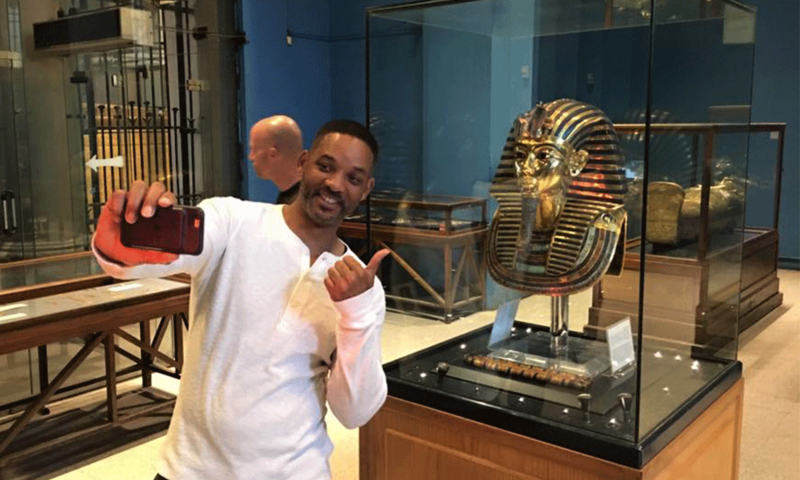 See the largest remarkable collection of Egyptian antiquities and artifacts which are dating back to the Pre-Dynastic, Pharaonic and Greco-Roman periods. You will have a tour inside the treasure room of the child King Tut. End your day with a shopping tour at an old Arab souk, Khan EL Khalili Bazaar. You will meet your qualified Egyptologist guide at the lobby of the hotel to spend your day visiting one of the top important sightseeing in Cairo. 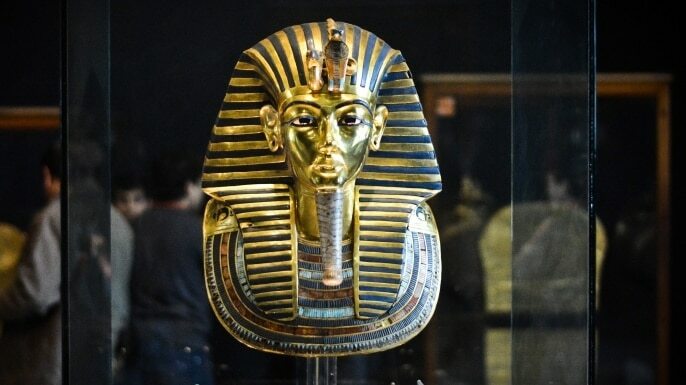 You will head with your guide to the Egyptian Museum to see the largest remarkable collection of Egyptian antiquities and artifacts which are dating back to the Pre-Dynastic, Pharaonic and Greco-Roman periods. You will have a tour inside the treasure room of the child King Tut. The tour does not include the entry to Royal Mummies room. You will need months to explore each piece in the museum. Your Egyptologist tour guide will explain the must-see pieces in the museum. You will also have a free time to explore the museum on your own. At the end of the day, you will be guided to an old Arab souk, Khan El Khalili Bazaar. Free time for shopping. Back to your hotel.